Fire Station 24 is located at 3401 Crest Dr. 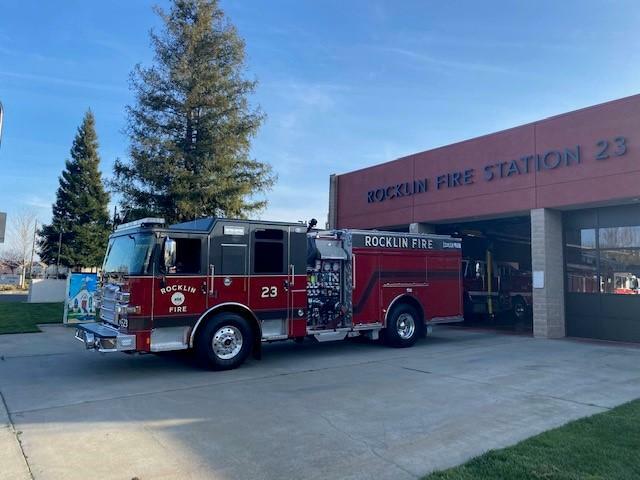 The Station houses a 100 foot Tractor Drawn Tiller Truck, a Type 3 Wildland Engine, a reserve Ladder Truck and is also home to Battalion Chief 24. Station 24 is also home to fire Administration. 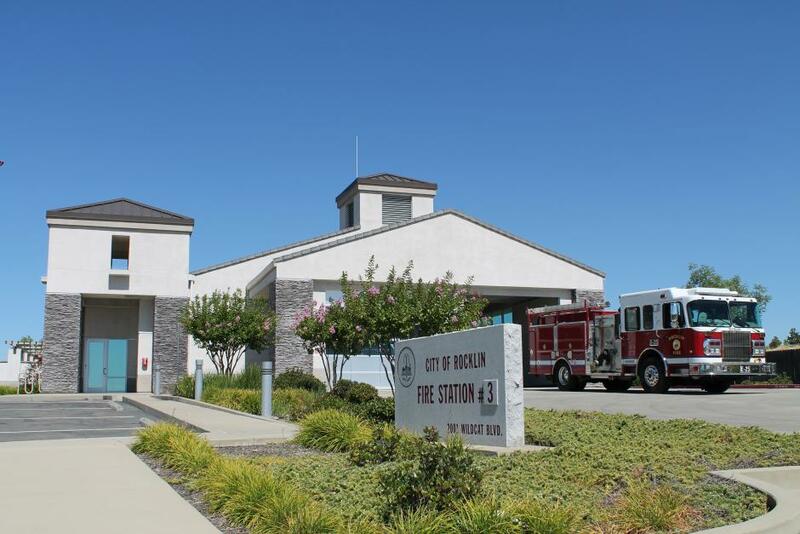 Fire Station 25 is located at 2001 Wildcat Blvd. 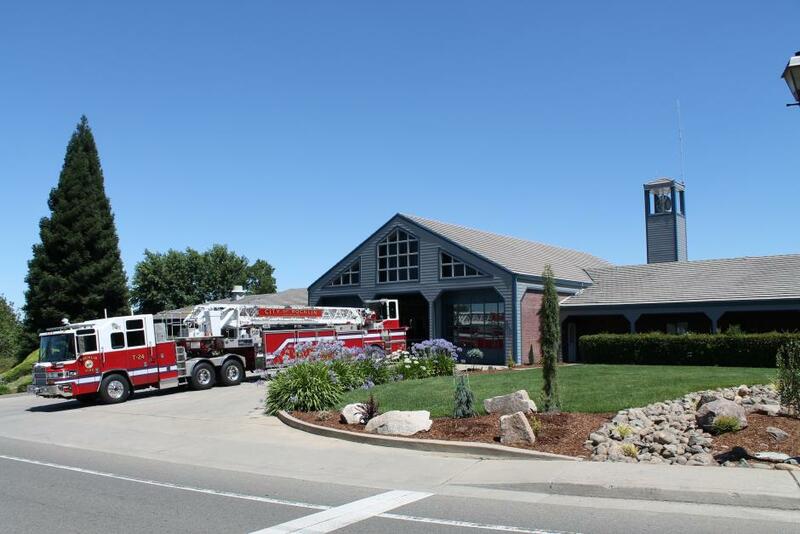 The Station houses a Type 1 Structure Engine and a Type 3 Wildland Engine.